A.T.GENERATORS is a leading supplier of Diesel Generators Powered by Perkins, Powered by Cummins , Powered by MTU and Tower Lighting with Perkins engine in the Middle East. 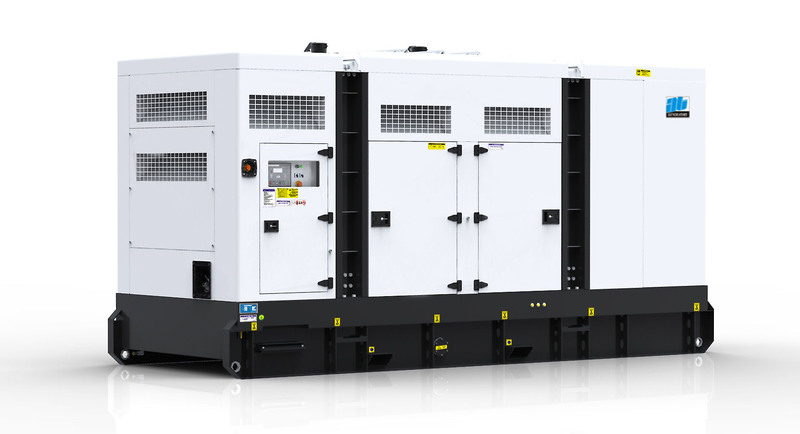 We have a complete stock of 10 to 3000 KVA diesel gensets which are assembled in UK ,using UK Perkins diesel engines and best brands of alternators. We specialized in – Diesel Generators Sales - Rental - Spare Parts - - Lighting Towers-After Sales Service. A.T.GENERATORS has experienced mechanical & electrical engineers to insure efficient power delivery from every diesel generator we sell. Maintenance contracts :We always provide proper maintenance and follow up services for each electrical generator. Our highly trained service engineers have under extreme conditions succeeded in maintaining the generator's full reliability and thus guaranteeing our customers' trust and comfort. Warranty applies to all electric generator sets & spare parts sold by A.T.GENERATORS. The electric power gensets are warranted against defects in material and workmanship for a period of 12 months from the date of installation or 1000 working hours. Success never comes easy. We take great pride in our ability to focus on results by carefully combining our competencies: local market awareness, unmatched technical expertise and industry competitiveness. Our success is owed to our hardworking, highly skilled and committed employees working in unison towards achieving predetermined goals. Our management team comprises of dedicated multinational professionals with years of industry experience. A.T.GENERATORS' prime objective is to make affordable & independent emergency power generators available to both homes and industry. Secondly, we intend to advise people of such equipment, its availability and safe operation. Success never comes easy. We take great pride in our ability to focus on results by carefully combining our competencies: local market awareness, unmatched technical expertise and industry competitiveness. Our success is owed to our hardworking, highly skilled and committed employees working in unison towards achieving predetermined goals. Our management team comprises of dedicated multinational professionals with years of industry experience. A.T.GENERATORS' prime objective is to make affordable & independent emergency power generators available to both homes and industry. Secondly, we intend to advise people of such equipment, its availability and safe operation. So whatever your power requirements are, A.T.GENERATORS can guarantee your satisfaction.